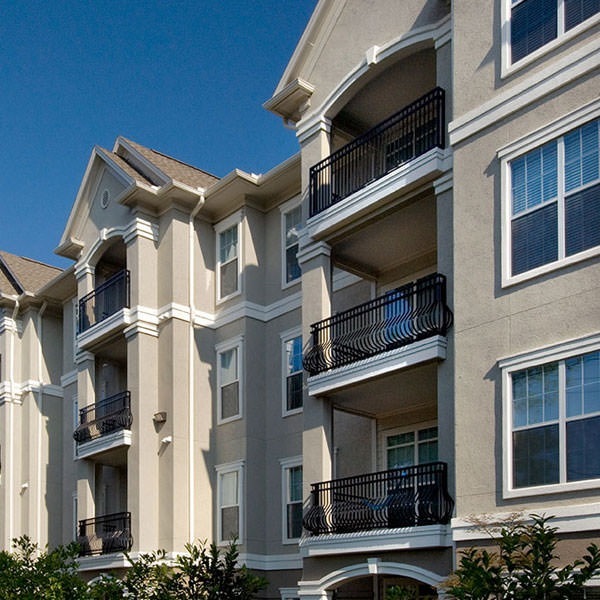 Amazing amenities, in a convenient location, make this a perfect choice to call home. 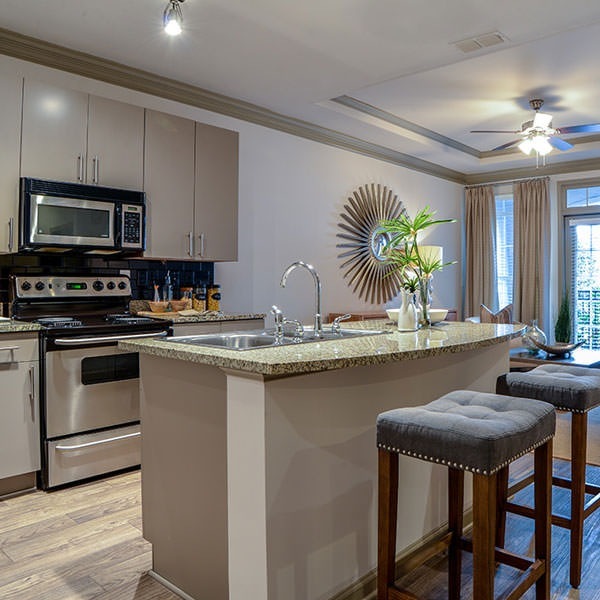 Perfectly located in Brookhaven, just moments from Buckhead and Midtown, Avana Uptown breathes a seamless balance of convenience, comfort and style. 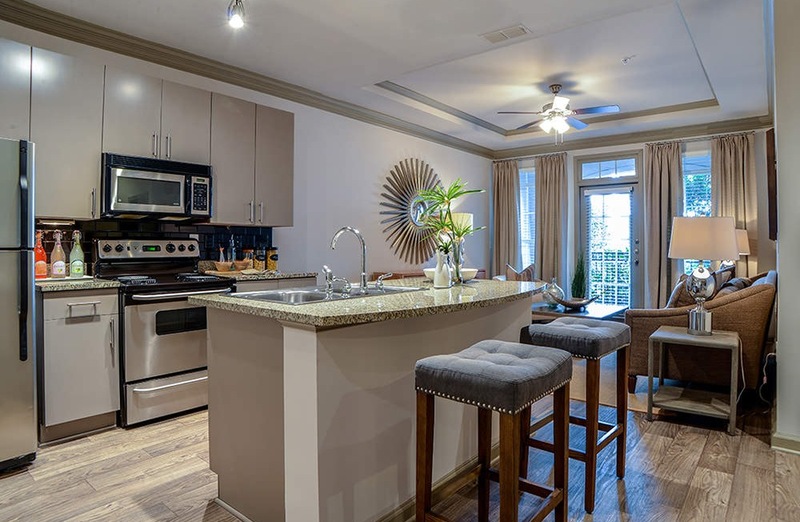 With one- and two- bedroom residences boasting the high-quality finishes, expansive layouts, and modern amenities, our Atlanta apartments are sure to provide the floor plan that best fits your everyday needs. 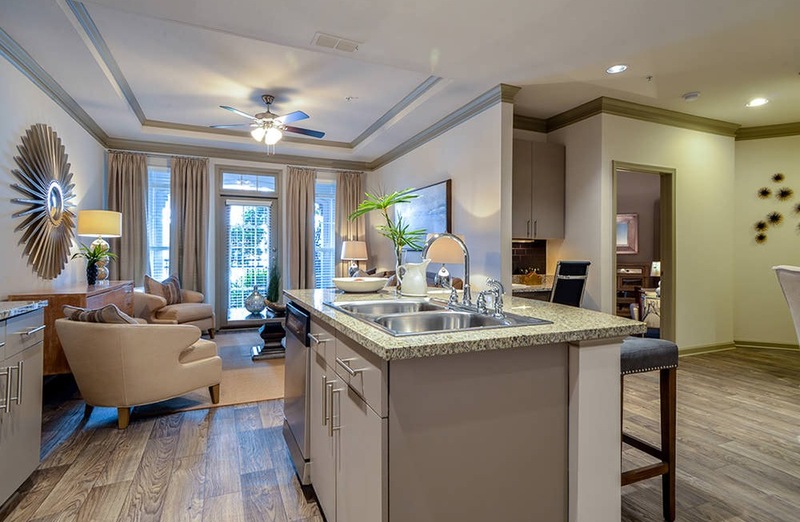 Within our gorgeous community, you will be able to enjoy some amazing amenities. 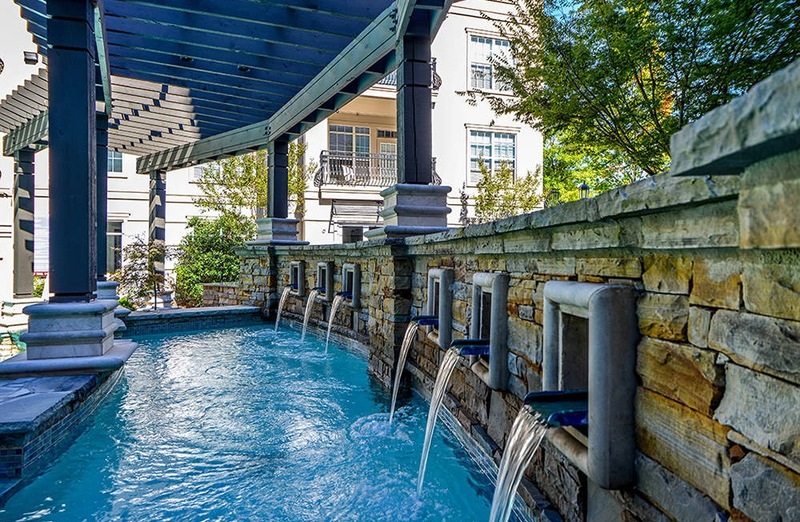 When you’re ready to disconnect, grab your towel and lounge by the saltwater pool, find your inner peace at our Zen garden or work off everyday stresses at the state-of-the-art gym. If your idea of relaxing is amongst family and friends, host dinner under the stars it the outdoor kitchen and enjoy a fire at the fire pit. 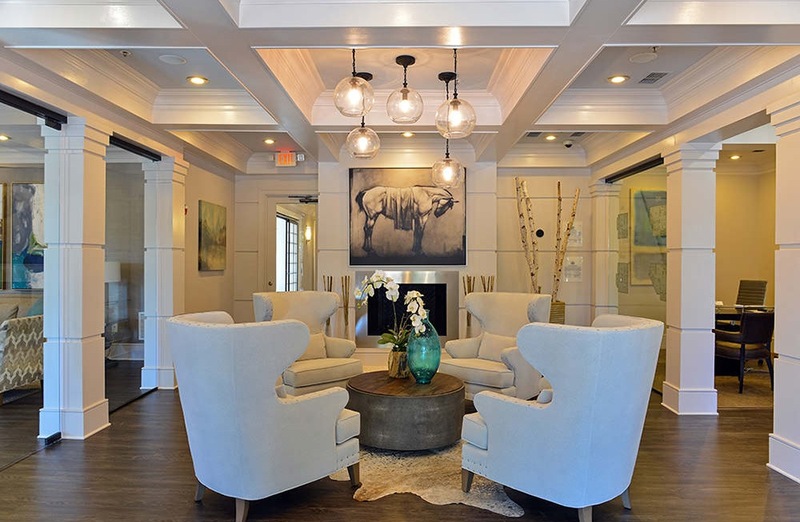 Rest assured, Wi-Fi is available and complimentary in all of our community spaces. 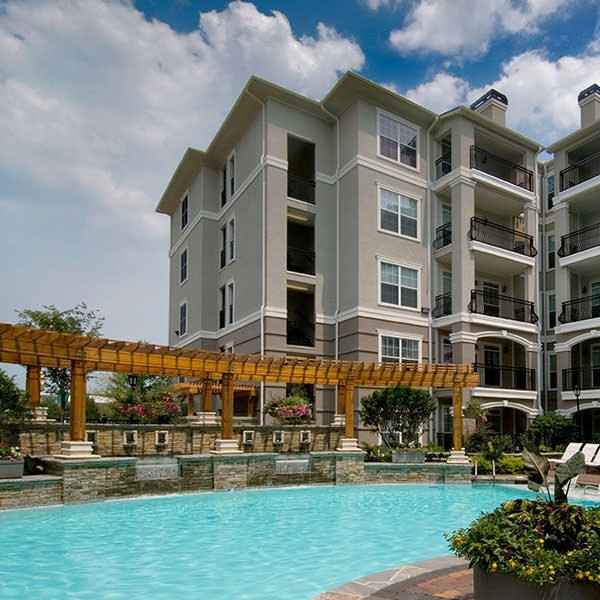 Ideally situated just off of Interstate 85 and minutes from GA 400, Avana Uptown combines fine apartment living with direct access to all that metro Atlanta has to offer.